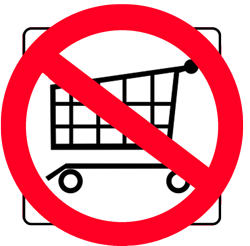 A-BnC Parties and More, Inc. continues to provide our customers with one stop shopping to save you time, money and stress. 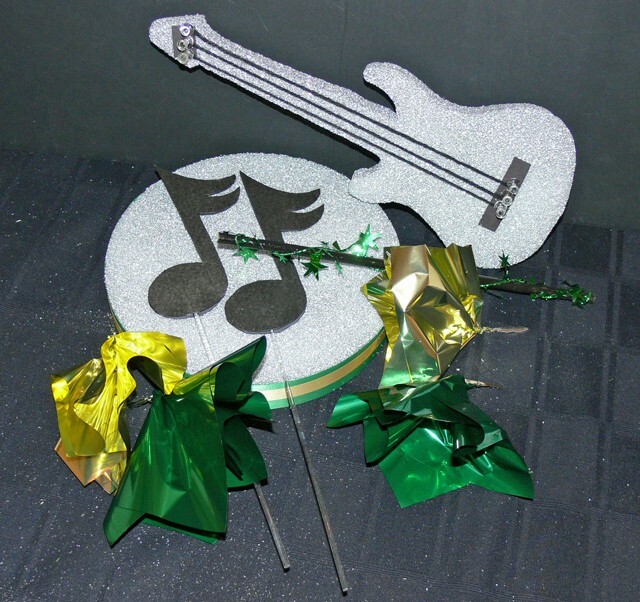 Our party planning products are geared for Bar and Bat Mitzvahs, weddings, birthday and anniversary parties, as well as retirement, engagement parties, baby showers, job promotions, going away parties and even corporate and other events. See our Bar Mitzvah Planning Guide for time tables and hints to make your event a success! 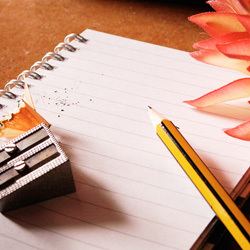 We have written many articles to help you plan a successful event. For do it yourself enthusiasts, please visit our DIY centerpiece page. 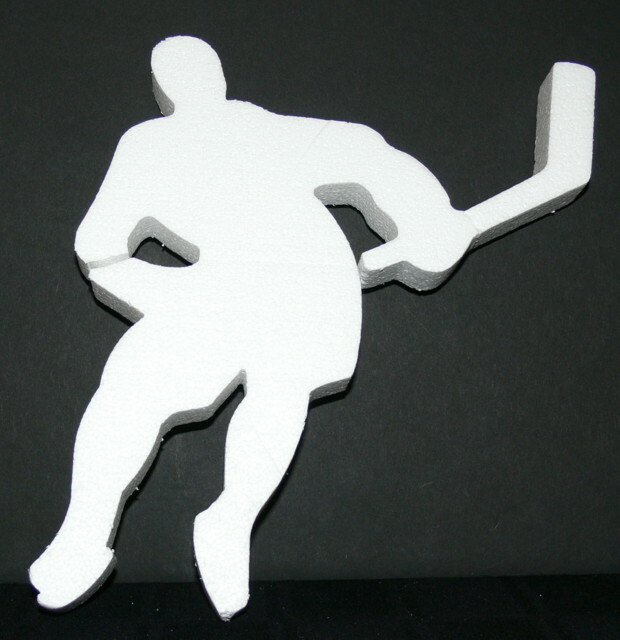 A-BnC Parties and More, Inc. offers a variety of party products to begin, accent, and highlight your party. If you are looking for DIY (Do It Yourself) centerpieces or other decorations for your party planning or major event, you have landed at the right place. A-BnC Parties and More, Inc. can be your single source for all your party needs. We can provide invitations and computer calligraphy, balloons (arches and columns), custom designed place cards, DIY centerpieces, candle lightings, centerpiece supplies, custom cut outs along with day of event consulting. 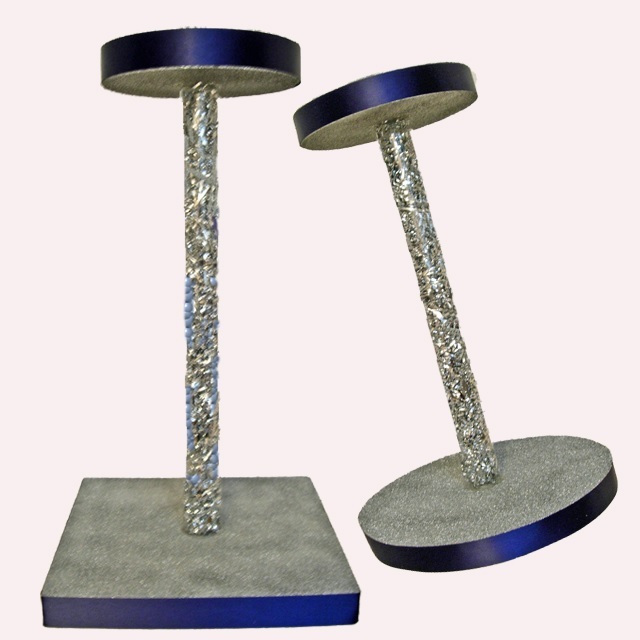 We can also provide you with everything you need to make your own Bar Mitzvah, Bat Mitzvah, or wedding centerpieces. We can custom design a theme centerpiece to transform your dreams into reality! We can take your ideas and translate them into a sample centerpiece for a Bat Mitzvah centerpiece, Bar Mitzvah centerpiece, wedding centerpiece or other special event centerpieces and provide a list of Do It Yourself centerpiece supplies. To enhance your party we offer invitations and computer calligraphy, balloons (arches, columns, and decorations), place cards, napkins, imprinted give-a-ways, signs, etc.